Beginning in July 2015, Kusamala has been consulting on the design and implementation of the United Methodist Church farm property in Madisi. The 4 hectare piece of land in Dowa district is being developed as a permaculture demonstration and training center with the main objective to produce enough food to feed children, pastors and workers under United Methodist Church (UMC) as well as generate income for the operations of the farm and support monthly salaries for the pastors. 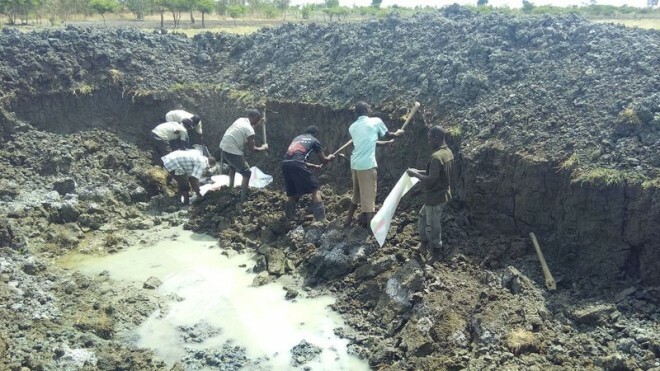 At the start of the project, Kusamala conducted a comprehensive ecological monitoring activity to survey the whole farm and then gave recommendations on what could be done to improve production, extend harvesting seasons and minimize energy, time, money, seeds, pest and disease pressures. Following this analysis, Kusamala developed a base map for the property to act as a visual representation of the area- depicting all the existing features and identifying strengths, weaknesses, opportunities and constraints as a preamble in redesigning the farm. Thereafter, Kusamala developed a holistic design plan in order to help decide what to do first, from the hardest to change (climate) to the easiest (soil) as a guide on how the elements will be placed so they don’t conflict with those placed earlier in the design, each factor fitting in with those that were already in existence in their natural order to prevent chaos. 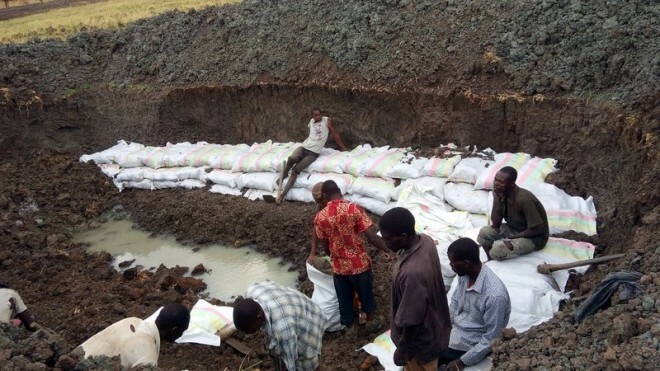 Since the main challenge of the area was water, Kusamala built 3 water harvesting reservoirs and planted vetiver grass and bananas around the edges and placed sand bags, so that the reservoirs should not collapse due to erosion. Aquatic plants like Typha capensis have also been planted. Rainwater is being harvested from the roofs of the buildings and directed into the water reservoirs. 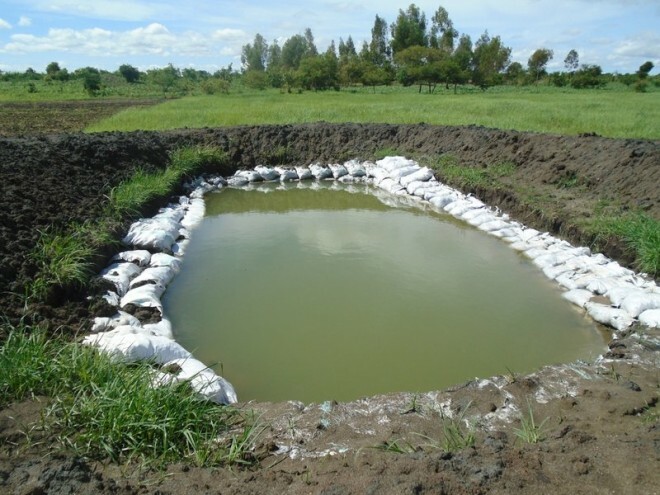 Currently the reservoirs are used to house catfish and in the dry season, the water will also be used for irrigation. 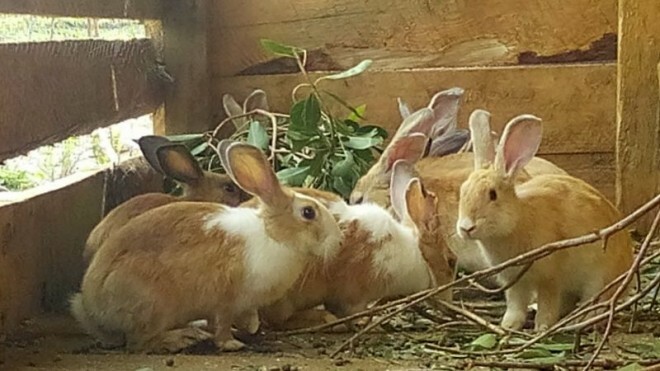 As source of manure, Kusamala built a composting toilet and the farm purchased 18 rabbits, which have now multiplied to 24. Plans are also underway to construct two kraals for pigs and chickens. Since February of this year, the farm has been harvesting enough rabbit manure to use in a 50m x 32m vegetable garden and the first chamber of the compost toilet will be full soon. This means that UMC will not be buying manure in the future because the farm will be producing enough for all the crops both during winter and summer. 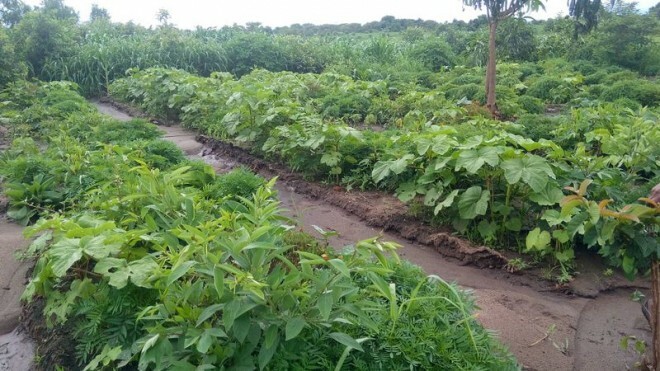 Some of the crops planted on the farm to date are three types of sweet potatoes (kanchigoba, Kenya and zondeni), cassava, organic maize, soya, lemongrass, a variety of vegetables, bananas and many other fruit trees. Some of the vegetables have been harvested more than five times since project implementation.